As Landford Stone expends we would like to take this opportunity to welcome Bradley Foot as our new sales person for London and the surrounding areas. 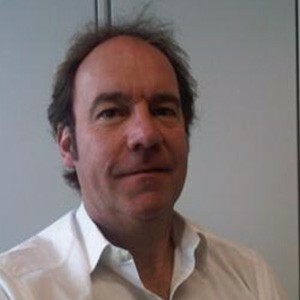 Bradley has been in the Construction Industry for many years and his experience will be invaluable to us all. BSc (Hons); I.C.I.O.B; M.A.P.M; A.M.R.I.N.A. As we are sure you are all aware Ashleigh our Sales Manager will shortly be going on maternity leave. We would like to welcome Joanne as she joins the team; Joanne will be visiting you all in the near future to introduce her self. 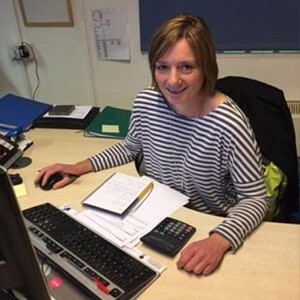 We have also taken on a new member of staff for the office, so we would like to welcome Stephanie has now joined us and will be helping with the quotes and general enquiries and the all important visitors to select their stone. 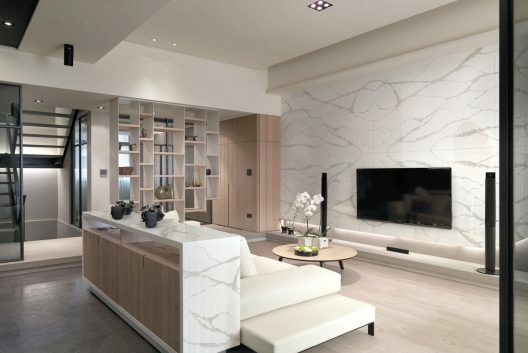 The new Teltos book matched marble quartz has broken all Landford Stone records in sales. This beautiful full bodied colour available in 20mm gives that natural marble look to any kitchen and bathrooms exactly what the customer is looking for and all without the worry of staining and marking. This is where the current trend in worktops is right now. Be sure to be on the front edge of the curve. Ask for samples or displays today! 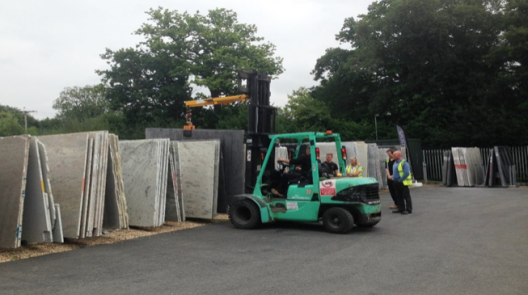 Here at Landford Stone we carry huge stocks of Granite, Marble, Limestone and Teltos Quartz .We are the only fabricator in the UK to hold such vast amounts of stock which is solely for the benefit and convenience to our customers.We welcome visitors to view and select stone. We are now filling up rapidly for November and December. Please book ASAP for your preferred dates before Christmas.